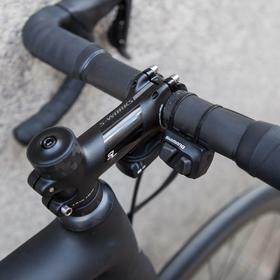 The additional Di2 controls on the top section of the bars comes as standard and is often a popular mod, interesting to see its inclusion. 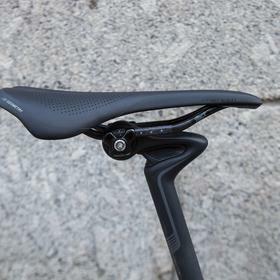 The shock dampening seatpost is also pretty unusual. 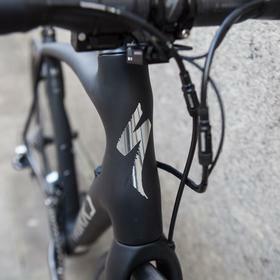 We've noticed a lot of brands have upped their game this year in terms of design. 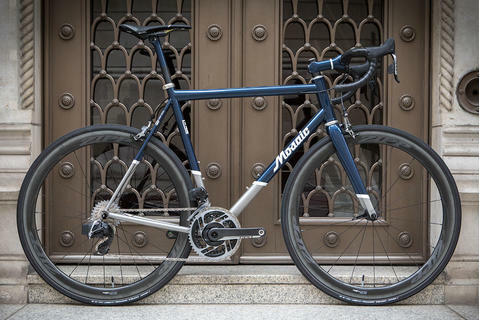 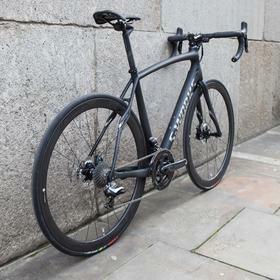 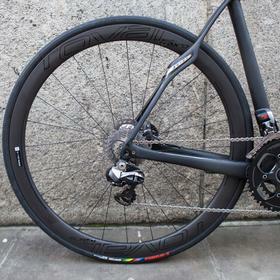 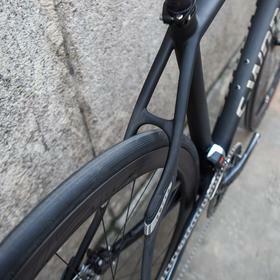 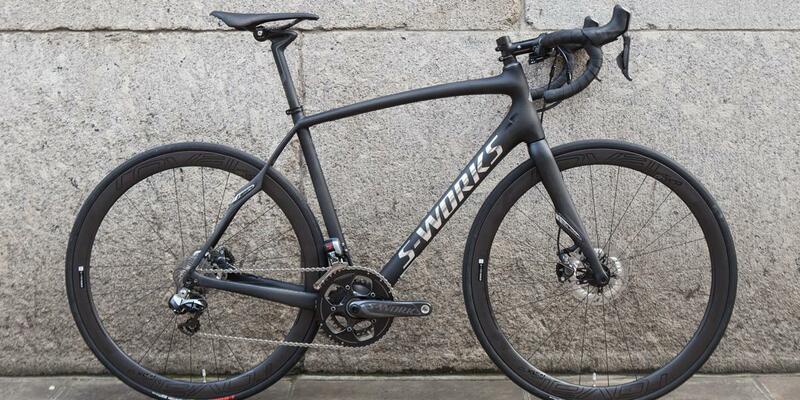 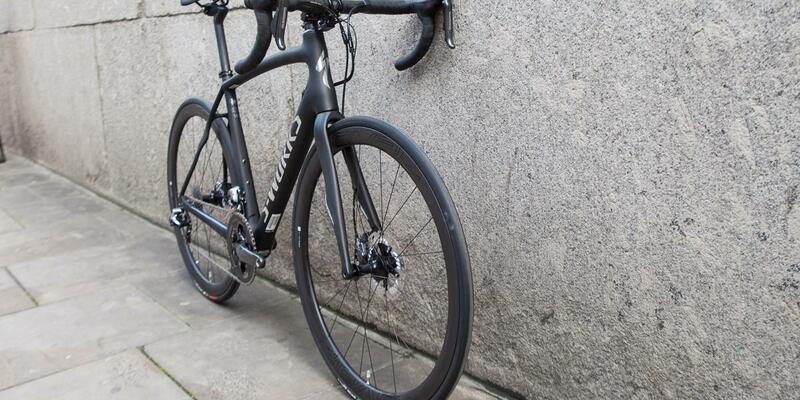 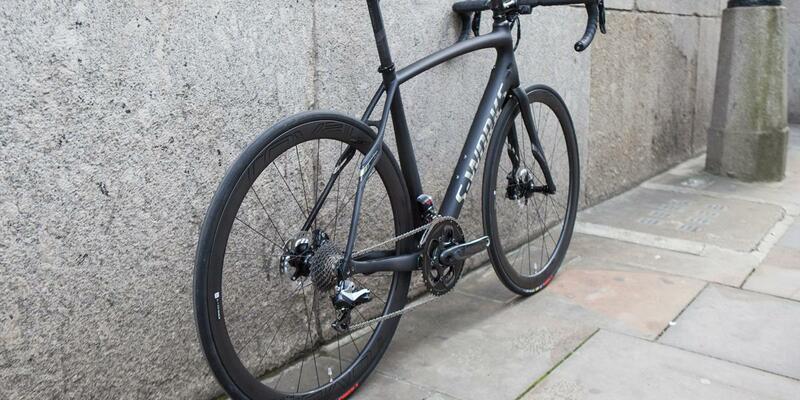 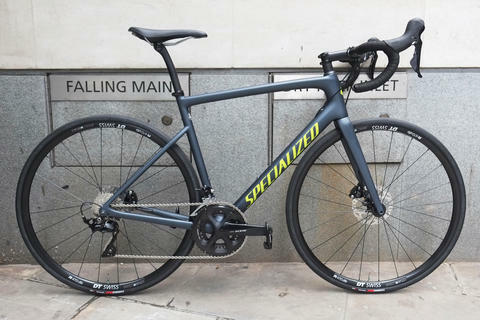 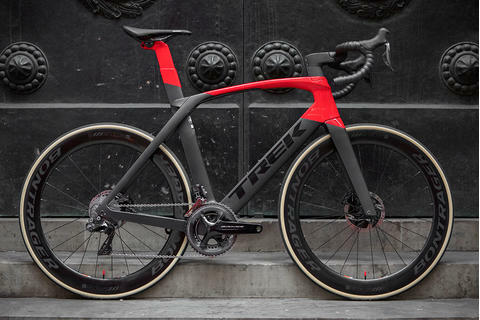 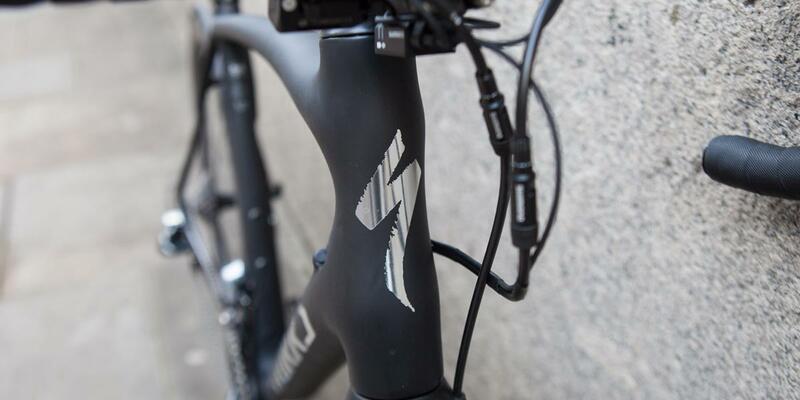 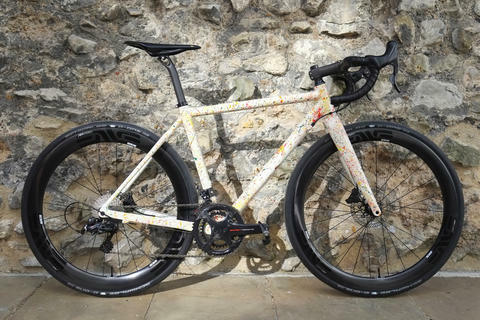 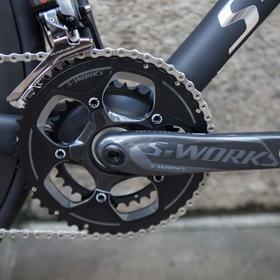 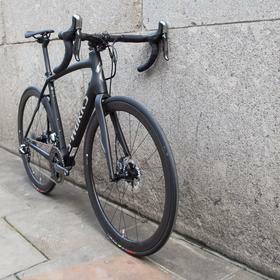 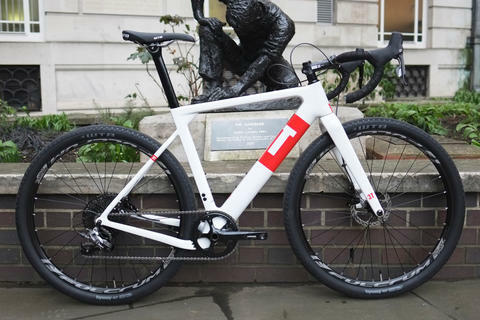 Specialized and their S-Works line are among them and we think this new Roubaix is a stunning looking bike. 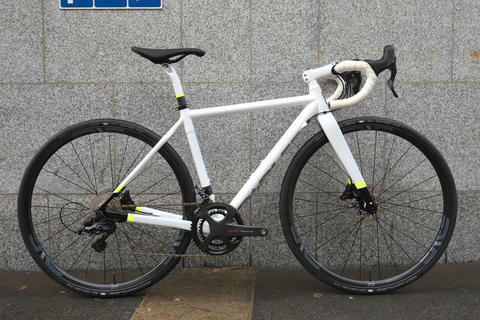 We had these available for less than 2 weeks before we this customer chose this one after his fit. 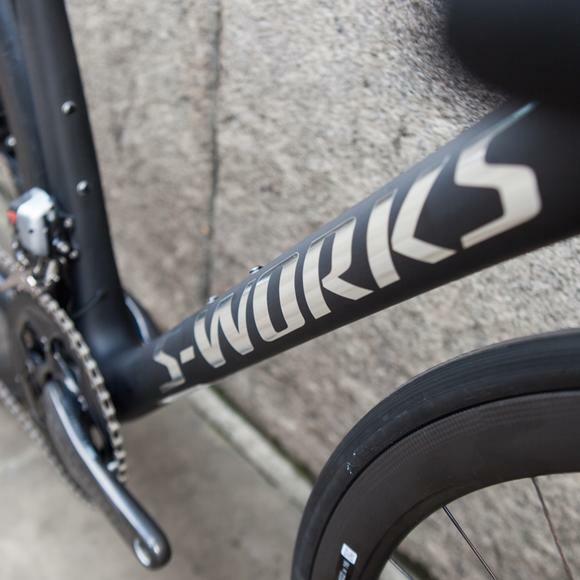 Come and see us about S-Works 2016.